Dean LT & Nicholas LH “Using Credit Scores to Understand Predictors and Consequences of Disease.” American Journal of Public Health. 2018. 108(11): 1503-1505. A growing body of literature suggests consumer credit as an exciting new source for understanding relationships between economic well-being and health.1–4 Consumer credit scores provide summary measures of personal financial history, incorporating both the use of positive credit and the ability to manage debt. Credit scores are increasingly used to understand health outcomes1–4 because they can be informative about socioeconomic factors that contribute to health or disease outcomes, or they may reflect financial consequences of health or disease events. We introduce the credit score and highlight how it can add value to public health research. In the United States, consumer credit scores provide a real-time, quantitative rating of a person’s creditworthiness based on previous financial transactions and timely payments on loans, credit card balances, and other debts.2,3 Credit scores are calculated by credit bureaus that use proprietary formulas based on the number and size of a borrower’s loans and credit accounts, the length of time that credit has been established, and the amount of new credit. Those with high debt (usually relative to income or wealth) still may have good credit if they follow the payback schedule consistently, whereas those with low debt can have poor credit if they miss several payments, even at low total dollar amounts. Credit scores may be influenced by extreme economic events, such as foreclosures or bankruptcy, and more common events, such as late payments. 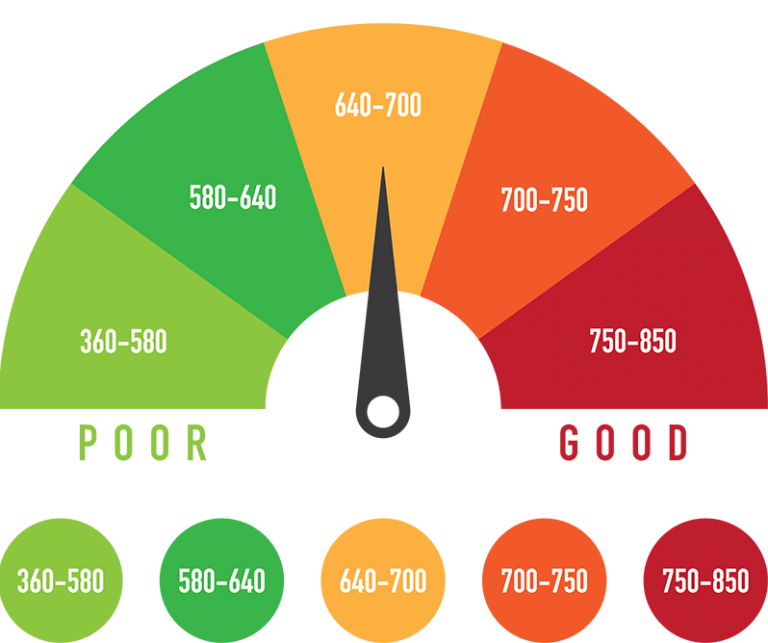 Credit scores pervasively guide what financial products and resources are available to aid in everyday life and health: mortgage interest rates, automobile loan and insurance premiums, interest rates, school loans, and even employment eligibility. In this way, credit scores have implications for household spending to fight disease or improve health, access to health insurance (especially through employment), or the physical and social environments that form the context for health and disease risk (e.g., through housing markets). This work was supported by the National Cancer Institute (grant K01CA184288); National Institute of Mental Health (R25MH083620); Sidney Kimmel Cancer Center (grant P30CA006973); Johns Hopkins University Center for AIDS Research (grant P30AI094189); and National Institute on Aging (grant R21AG053698). Dean LT, Knapp EA, Snguon S, Ransome Y, Qato DM, Visvanathan K. Consumer credit, chronic disease and risk behaviours. J Epidemiol Community Health. 2018 Oct 15:jech-2018. Background Credit scores have been identified as a marker of disease burden. This study investigated credit scores’ association with chronic diseases and health behaviours that are associated with chronic diseases. 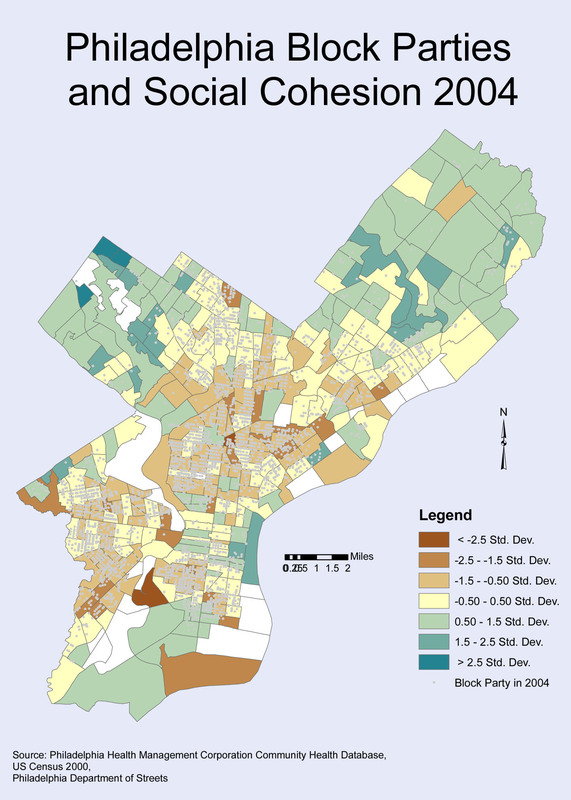 Methods This cross-sectional analysis included data on 2083 residents of Philadelphia, Pennsylvania, USA in 2015. Nine-digit ZIP code level FICO credit scores were appended to individual self-reported chronic diseases (obesity, diabetes, hypertension) and related health behaviours (smoking, exercise, and salt intake and medication adherence among those with hypertension). Models adjusted for individual-level and area-level demographics and retail pharmacy accessibility. Results Median ZIP code credit score was 665 (SD=58). In adjusted models, each 50-point increase in ZIP code credit score was significantly associated with: 8% lower chronic disease risk; 6% lower overweight/obesity risk, 19% lower diabetes risk; 9% lower hypertension risk and 14% lower smoking risk. Other health behaviours were not significantly associated. Compared with high prime credit, subprime credit score was significantly associated with a 15%–70% increased risk of chronic disease, following a dose–response pattern with a prime rating. Conclusion Lower area level credit scores may be associated with greater chronic disease prevalence but not necessarily with related health behaviours. Area-level consumer credit may make a novel contribution to identifying chronic disease patterns. Adjusted PR for chronic disease outcomes and behaviours per 50-point FICO score increment. *All models adjusted for area-level and individual-level income, education, age, race, ethnicity, individual-level insurance status and area-level pharmacy counts. 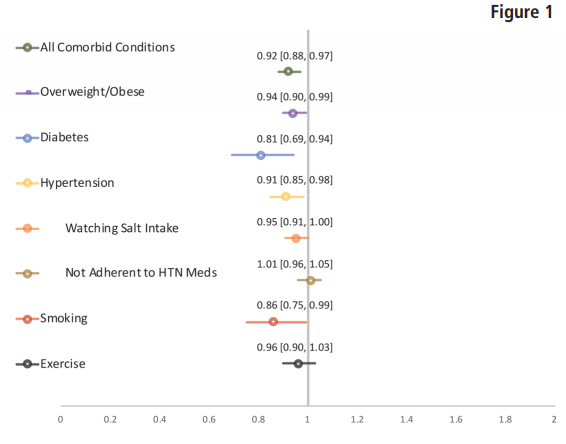 PR, prevalence ratio; HTN, hypertension. Dean LT, Moss SL, Ransome Y, Frasso-Jaramillo L, Zhang Y, Visvanathan K, Nicholas LH, Schmitz KH. “It still affects our economic situation”: long-term economic burden of breast cancer and lymphedema. Supportive Care in Cancer. 2018 Jan 1:1-2. Nearly half of cancer survivors experience financial distress . Cancer-related financial toxicity, the harmful personal economic burden caused by cancer treatment , affects nearly half of cancer survivors  and is present even among those with health insurance [2, 3, 4, 5, 6]. Costs of cancer care are even higher for those with adverse treatment effects [7, 8, 9, 10, 11, 12], such as breast cancer-related lymphedema [13, 14], and comorbidities [3, 15]. Breast cancer-related lymphedema affects up to 35% [16, 17] of the 3.5 million breast cancer survivors in the USA (2016) . Breast cancer-related lymphedema is a chronic inflammatory condition that arises when there is disruption of lymphatic flow due to surgery, adjuvant radiation, and some forms of chemotherapy, infection, obesity, or other trauma to the lymphatic system [17, 19], leading to buildup of lymphatic fluid in the upper body, especially the arms, breast, and torso [20, 21]. The arm swelling and altered lymphatic function caused by lymphedema may affect a breast cancer survivor’s ability to complete activities of daily living and maintain employment, leading to psychosocial distress, secondary comorbidities [19, 22, 23, 24], and limited work and career opportunities [25, 26, 27]. Previous work has estimated that incremental costs due to lymphedema for US cancer survivors at $14,877 (excluding cancer-related costs) in the first 2 years after cancer treatment initiation ; however, these estimates are nearly 15 years old, focused on only the short-term costs, and predate the 2010 Affordable Care Act that expanded coverage for cancer-related care and banned refusal of coverage for those who might have a pre-existing condition . A patient’s decision about whether or not to expend resources on medical care versus other competing needs is driven by out-of-pocket costs. Yet, previous estimates rely on claims and administrative data, which neglect the impact of out-of-pocket costs. Altogether, data on out-of-pocket costs of lymphedema management is lacking for US-based samples and overlooks the long-term impact of cost and indirect costs, such as lost productivity. To address gaps in this research topic and expand on previous inquiry, we conducted a prospective longitudinal explanatory mixed methods study. 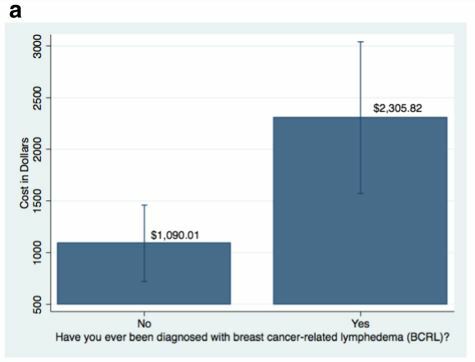 This is the first study in the USA to quantitatively compare long-term out-of-pocket direct and indirect costs among women with breast cancer-related lymphedema to those without a lymphedema diagnosis, integrating qualitative data to offer insight into what makes costs different comparing those with or without lymphedema. comorbid conditions, and public or private insurance. Dean LT, Montgomery MC, Raifman J, Nunn A, Bertrand T, Almonte A, Chan PA. The affordability of providing STD services at a safety-net clinic. Sexually transmitted diseases continue to increase in the U.S. There is a growing need for financially viable models to ensure the longevity of safety-net sexually transmitted disease clinics, which provide testing and treatment to high-risk populations. This micro-costing analysis estimated the number of visits required to balance cost and revenue of a sexually transmitted disease clinic in a Medicaid expansion state. In 2017, actual and projected cost and revenues were estimated from the Rhode Island sexually transmitted disease clinic in 2015. Projected revenues for a hypothetical clinic offering a standard set of sexually transmitted disease services were based on Medicaid; private (“commercial”) insurance; and institutional (“list price”) reimbursement rates. The number of visits needed to cover clinic costs at each rate was assessed. Total operating cost for 2,153 clinic visits was estimated at $255,769, or $119 per visit. Laboratory testing and salaries each accounted for 44% of operating costs, medications for treatment 7%, supplies 5%, and 28% of visits used insurance. For a standard clinic offering a basic set of sexually transmitted disease services to break even, a projected 73% of visits need to be covered at the Medicaid rate, 38% at private rate, or 11% at institutional rate. Sexually transmitted disease clinics may be financially viable when a majority of visits are billed at a Medicaid rate; however, mixed private/public models may be needed if not all visits are billed. In this manner, sexually transmitted disease clinics can be solvent even if not all visits are billed to insurance, thus ensuring access to uninsured or underinsured patients. Figure 2. Potential income for in-house STD clinic based on number of visits billed, including treatment costs. Source: Author’s analysis of costs from Lifespan clinic, 2015; Medicaid Fee Schedule for 2015. STD, sexually transmitted disease; tx, treatment. Consumer credit may reflect financial hardship that patients face due to cancer treatment, which in turn may impact ability to manage health after cancer; however, credit’s relationship to economic burden and health after cancer has not been evaluated. 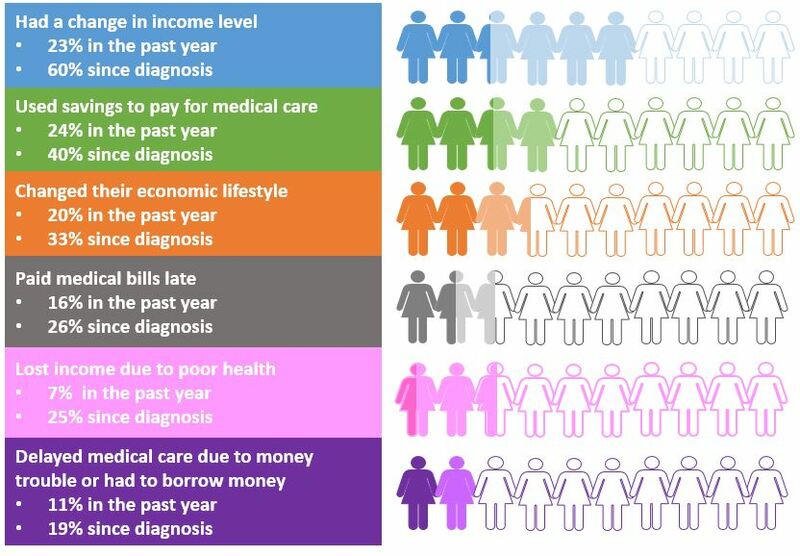 From May to September 2015, 123 women with a history of breast cancer residing in Pennsylvania or New Jersey completed a cross-sectional survey of demographics, socioeconomic position, comorbidities, SF-12 self-rated health, economic burden since cancer diagnosis, psychosocial stress, and self-reported (poor to excellent) credit quality. Ordinal logistic regression evaluated credit’s contribution to economic burden and self-rated health. Mean respondent age was 64 years. Mean year from diagnosis was 11.5. Forty percent of respondents were Black or Other and 60% were White. Twenty-four percent self-reported poor credit, and 76% reported good to excellent credit quality. In adjusted models, changing income, using savings, borrowing money, and being unable to purchase a health need since cancer were associated with poorer credit. Better credit was associated with 7.72 ([1.22, 14.20], p = 0.02) higher physical health t-score, and a - 2.00 ([- 3.92, - 0.09], p = 0.04) point change in psychosocial stress. This exploratory analysis establishes the premise for consumer credit as a marker of economic burden and health for breast cancer survivors. Future work should validate these findings in larger samples and for other health conditions. Stabilizing and monitoring consumer credit may be a potential intervention point for mitigating economic burden after breast cancer. Dean LT1,2,3, Schmitz KH4, Frick KD5,6, Nicholas LH5, Zhang Y7, Subramanian SV8, Visvanathan K9,10. Background: Adjuvant therapy after breast cancer surgery decreases recurrence and increases survival, yet not all women receive and complete it. Previous research has suggested that distrust in medical institutions plays a role in who initiates adjuvant treatment, but has not assessed treatment completion, nor the potential mediating role of physician distrust. Methods: Women listed in Pennsylvania and Florida cancer registries, who were under the age of 65 when diagnosed with localized invasive breast cancer between 2005 and 2007, were surveyed by mail in 2007 to 2009. Survey participants self-reported demographics, cancer stage and treatments, treatment discordance (as defined by not following their surgeon or oncologist treatment recommendation), healthcare system distrust, and physician trust. Age and cancer stage were verified against cancer registry records. Logistic regression assessed the relationship between highest and lowest tertiles of healthcare system distrust and the dichotomous outcome of treatment discordance, controlling for demographics and clinical treatment factors, and testing for mediation by physician trust. Results: Of the 2,754 participants, 30.2% (n = 832) reported not pursing at least one recommended treatment. The mean age was 52. 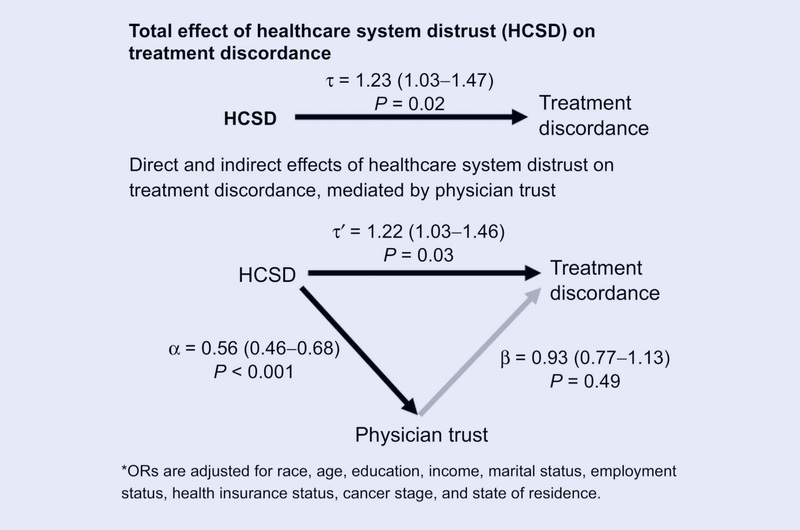 Patients in the highest tertile of healthcare system distrust were 22% more likely to report treatment discordance than the lowest tertile; physician trust did not mediate the association between healthcare system distrust and treatment discordance. Conclusions: Healthcare system distrust is positively associated with treatment discordance, defined as failure to initiate or complete physician-recommended adjuvant treatment after breast cancer. Impact: Interventions should test whether or not resolving institutional distrust reduces treatment discordance. Cancer Epidemiol Biomarkers Prev; 26(12); 1745-52. ©2017 AACR. Dean LT1,2, Moss SL3, McCarthy AM4,5, Armstrong K4,5. 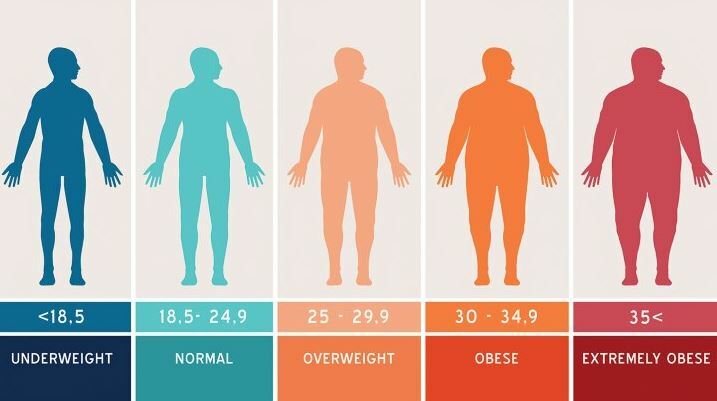 Introduction: High BMI is a risk factor for upper body breast cancer-related lymphedema (BCRL) onset. Black cancer survivors are more likely to have high BMI than White cancer survivors. While observational analyses suggest up to 2.2 times increased risk of BCRL onset for Black breast cancer survivors, no studies have explored race or other social factors that may affect BCRL severity, operationalized by interlimb volume difference (ILD). Materials and Methods. ILD was measured by perometry for 296 overweight (25 > BMI < 50) Black () or White () breast cancer survivors (>6 months from treatment) in the WISER Survivor trial. Multivariable linear regression examined associations between social and physical factors and ILD. Results: Neither Black race (−0.26, ) nor BMI (0.22, ) was associated with ILD. Attending college (−4.89, ) was the strongest factor associated with ILD, followed by having more lymph nodes removed (4.75, ), >25% BCRL care adherence (4.10, ), and years since treatment (0.55, ). Discussion: Neither race nor BMI was associated with ILD among overweight cancer survivors. Education, a proxy for resource level, was the strongest factor associated with greater ILD. Tailoring physical activity and weight loss interventions designed to address BCRL severity by resource rather than race should be considered. Over one-third of breast cancer survivors experience upper extremity disability. Black women present with factors associated with greater upper extremity disability, including: increased body mass index (BMI), more advanced disease stage at diagnosis, and varying treatment type compared with Whites. No prior research has evaluated the relationship between race and upper extremity disability using validated tools and controlling for these factors. Data were drawn from a survey study among 610 women with stage I-III hormone receptor positive breast cancer. The disabilities of the arm, shoulder and hand (QuickDASH) is an 11-item self-administered questionnaire that has been validated for breast cancer survivors to assess global upper extremity function over the past 7 days. 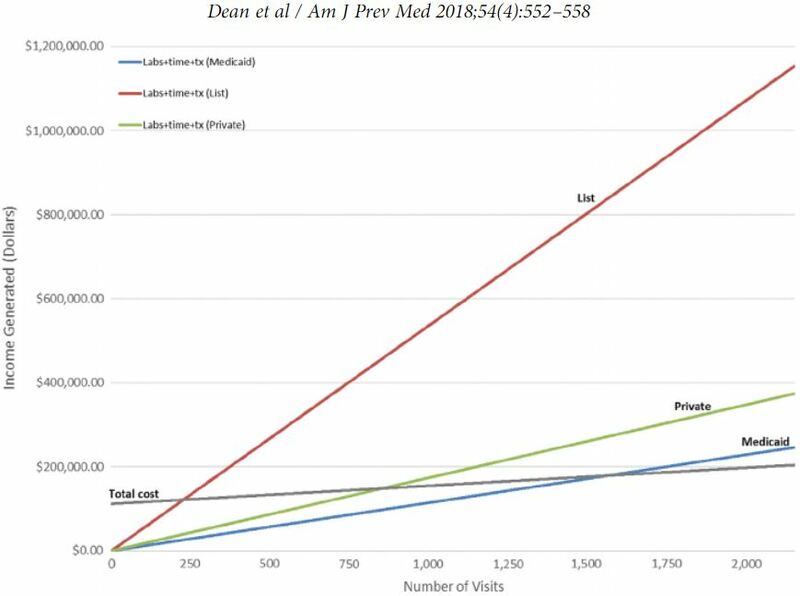 Linear regression and mediation analysis estimated the relationships between race, BMI and QuickDASH score, adjusting for demographics and treatment types. Black women (n = 98) had 7.3 points higher average QuickDASH scores than White (n = 512) women (p < 0.001). After adjusting for BMI, age, education, cancer treatment, months since diagnosis, and aromatase inhibitor status, Black women had an average 4-point (95% confidence interval 0.18-8.01) higher QuickDASH score (p = 0.04) than White women. Mediation analysis suggested that BMI attenuated the association between race and disability by 40%. 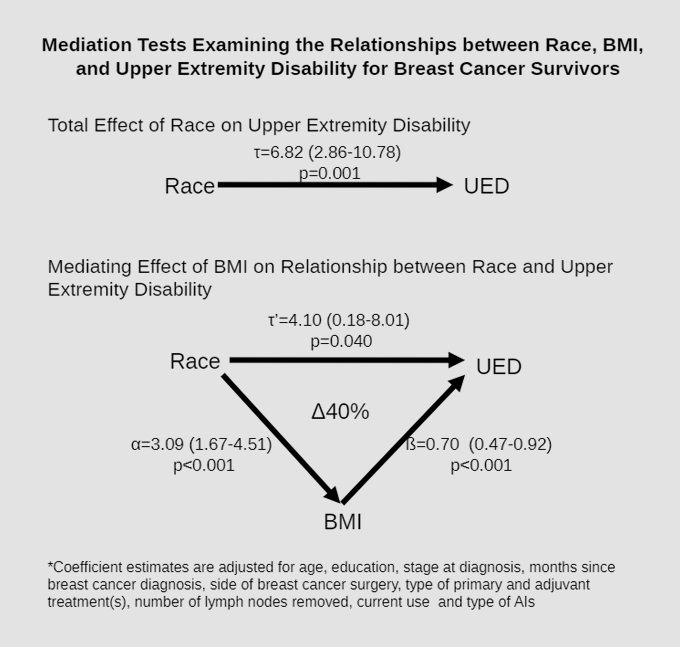 Even several years post-treatment, Black breast cancer survivors had greater upper extremity disability, which was partially mediated by higher BMIs. Close monitoring of high BMI Black women may be an important step in reducing disparities in cancer survivorship. More research is needed on the relationship between race, BMI, and upper extremity disability. Dean LT1, DeMichele A2,3, LeBlanc M3,4, Stephens-Shields A2, Li SQ5, Colameco C3, Coursey M2, Mao JJ2,3,5. Can you party your way to better health? While other indicators of social capital have been linked to health, the role of block parties on health in Black neighborhoods and on Black residents is understudied. 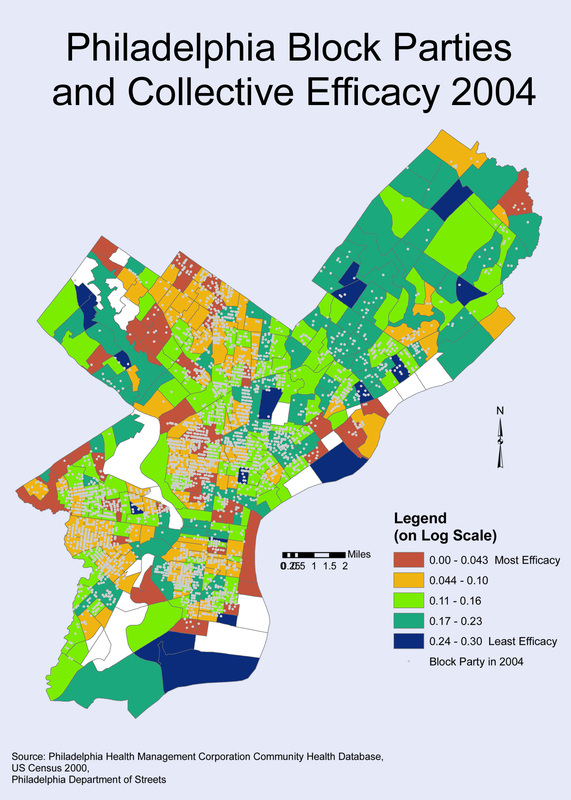 Block parties exhibit several features of bonding social capital and are present in nearly 90% of Philadelphia’s predominantly Black neighborhoods. This analysis investigated: (1) whether or not block parties are an indicator of bonding social capital in Black neighborhoods; (2) the degree to which block parties might be related to self-rated health in the ways that other bonding social indicators are related to health; and (3) whether or not block parties are associated with average self-rated health for Black residents particularly. Using census tract-level indicators of bonding social capital and records of block parties from 2003 to 2008 for 381 Philadelphia neighborhoods (defined by census tracts), an ecological-level propensity score was generated to assess the propensity for a block party, adjusting for population demographics, neighborhood characteristics, neighborhood resources and violent crime. Results indicate that in multivariable regression, block parties were associated with increased bonding social capital in Black neighborhoods; however, the calculation of the average effect of the treatment on the treated (ATT) within each propensity score strata showed no effect of block parties on average self-rated health for Black residents. Block parties may be an indicator of bonding social capital in Philadelphia’s predominantly Black neighborhoods, but this analysis did not show a direct association between block parties and self-rated health for Black residents. Further research should consider what other health outcomes or behaviors block parties may be related to and how interventionists can leverage block parties for health promotion. Dean LT1, Hillier A2, Chau-Glendinning H3, Subramanian SV4, Williams DR5, Kawachi I6.